Dynamic industrial design is a balance of combining aesthetic appeal and functional design solutions to improve everyday life. Sahar Madanat, product designer, and winner of the Red Dot Award 2012, IDEA Award finalist 2012, and two Spark Concept Awards 2011, among other international competitions, agrees, “[It’s important to] create a product that not only people need, but also want. The award-winning designer is the founder of her own design consultancy, and has become an influencer on design thinking in Jordan and parts of MENA. “The balance between form and function should not be determined by the designer’s set of values, rather it should be user’s values that define it,” says Madanat, indicating the importance of understanding and designing for the needsof the target demographic. An art and science enthusiast, Madanat studied Industrial Design in the U.S., and sought to establish a design culture in the Middle East. Today, her company offers workshops on design thinking for business professionals, even recently being asked by the MIT Enterprise Forum of the Pan Arab Region at the MENA ICT Forum 2014 last November, as well as providing internships and mentorship programsfor anyone attracted to the industry. 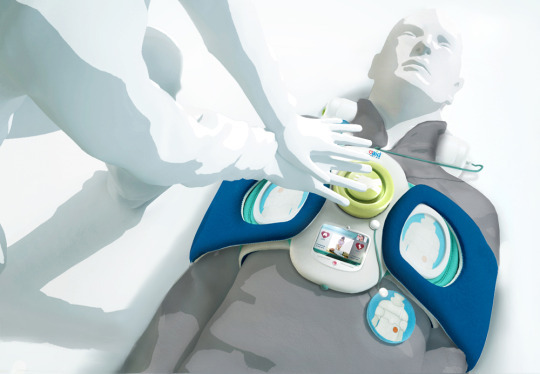 HEART AID Ergonomically designed to be easy enough to be used by the elderly and anyone not trained medically, the devicescan perform CPR and defibrillation to a heart attack victim, within three to five minutes of the onset of an attack. It’s currently being tested in the U.S., with their patent pending for the invention. PLATE-OH A sustainable solution, Plate-oh is a disposable, biodegradable plate allowing the user to peel off the upper-used layerfor a fresh plate underneath, lasting up to 10 uses. An environmental impact study showed 60% material reductions, with shipping and packaging cost savings up to 85%. It’s currently in the prototyping phase, with international manufacturers in talks for potential deals. 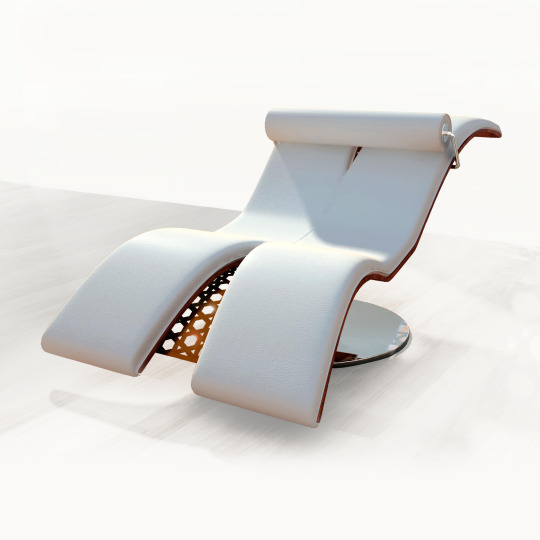 VANILLA LOUNGE A made-to-order item, ergonomically designed with a wooden frame that adapts to the user’s weight. The statement lounge chair represents the “generational gaps” we experience. 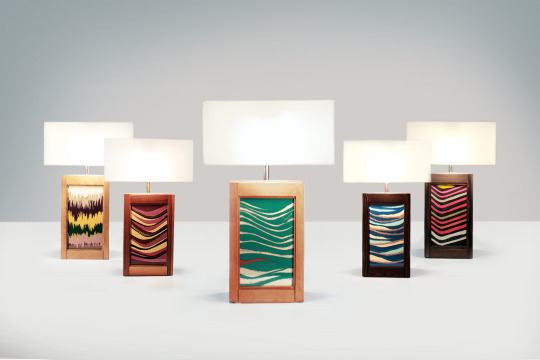 SAND ART REVIVAL A furniture line launching in Jordan, each item is handcrafted and filled with sand art by local sand artists. The range includes coffee tables, wall art and bookends. 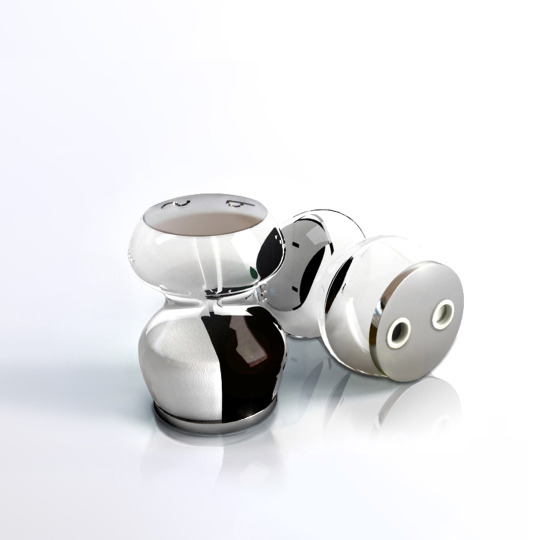 Salt and pepper shaker to season food in one shaker, with pepper and salt used independently. Acrylic housing was used to prevent spillage of spices. The design consultancy company develops products for clients from concept to prototype. Besides being a design studio, they also develop their own projects as an R&D lab and have a few U.S. patents pending for their inventions. They’re in contact with international manufacturers for potential licensing deals, and in some cases, they also partner and develop their work locally. Their design process is analytical in approach, starting with listing the problems that they’re trying to solve. After conducting user and product research, it’s the concept phase where they generate ideas, resulting in only a few selected. During the design development phase, they start to build mockups for testing before building a prototype. After testing the prototype, it’s finalization phase and production. This can take from a few months to a few years.